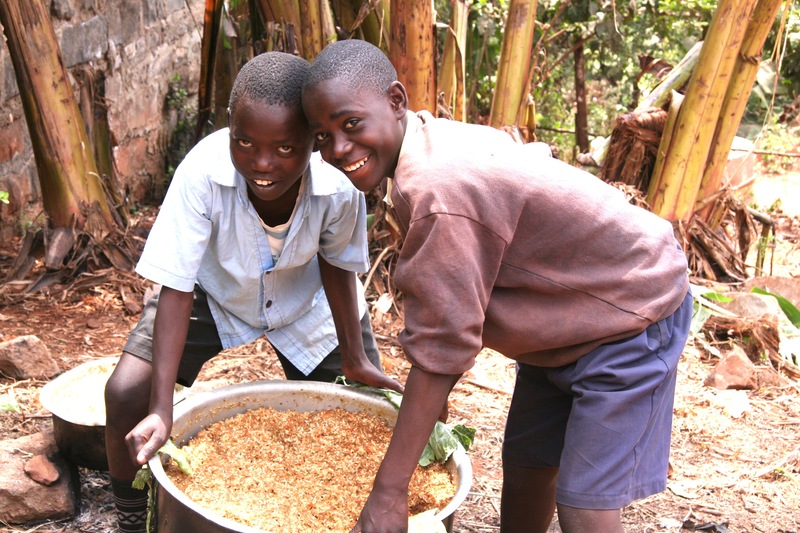 Feed the Need is a school fundraiser combined with a missions/service project. 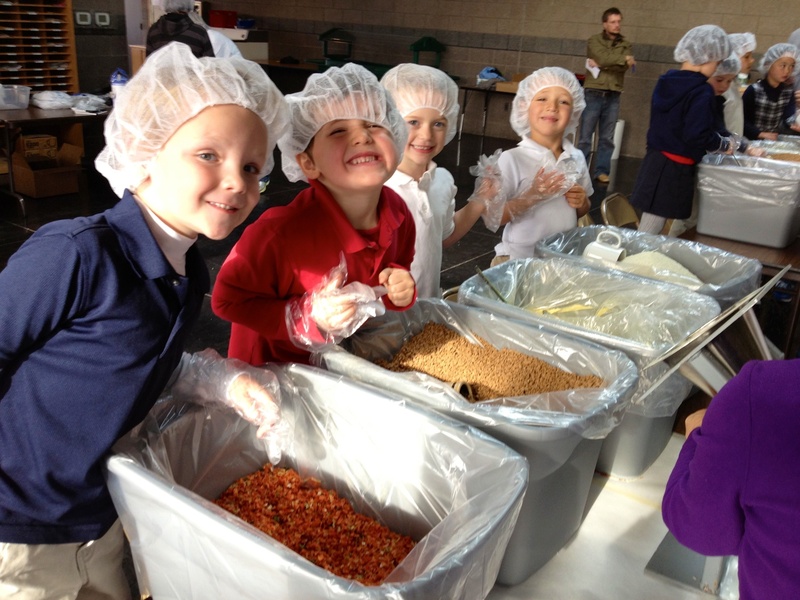 Students at Liberty Christian School will be busy on Friday, March 22, packing and sealing over 10,000 healthy meals for hungry children in Haiti as well as the Tri-Cities. The project is called FEED THE NEED. Most of the school’s 400 students as well as faculty, staff and many parents will assemble the meals. The event is the culmination of a months-long fundraising effort by students, faculty and staff, parents and friends of Liberty Christian School who are texting, emailing, calling and connecting with friends around the country to raise funds. Several area businesses are also stepping up to sponsor the project. Once packed, the 10,000 meals will be sent to a distribution point managed by Champion Events and their ministry partners, where they will be shipped and distributed to hungry children at schools and orphanages in Haiti. Haiti is the poorest country in the Western Hemisphere. Over the past decade, devastating natural disasters including a powerful earthquake and several hurricanes have left many Haitians homeless and hungry, and thousands of children without parents. In addition to the meals for Haitian children, the school is raising funds to help Tri-Cities area students afford a Christian school education and also to supplement the Patriot Fund, which underwrites many school activities, curriculum, technology and more. Tuition and fees only cover 81% of the school’s expenses with the remaining provided through fundraisers and donations. The Feed the Need event is an opportunity to expand the support base for the school while allowing our students a mission-centered activity that will have a true humanitarian impact. Support the Feed the Need Project by clicking here!